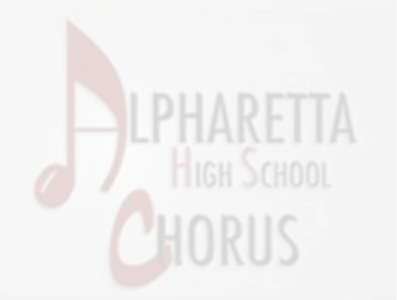 Welcome to the AHS Chorus Webpage! Our program is comprised of a group of talented students, dedicated parents, and a supportive faculty. We are extremely proud of our students, who without their love and passion for choral music we would not exist. Our choral program is like a family and we would love for you to consider joining! Please click the "Contact Us" link if you would like to know more about becoming a member or if you would like to know more on how to volunteer.